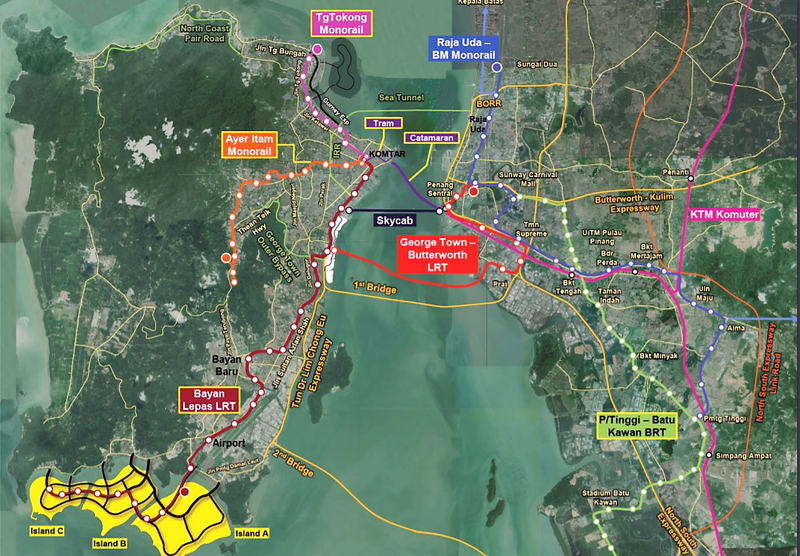 The Penang government just confirmed that it will continue with the projects in PTMP Phase 1 – You can soon hop onto a train from Penang International Airport directly to KOMTAR or take the new highway to get to Gurney Drive in 15 minutes flat. 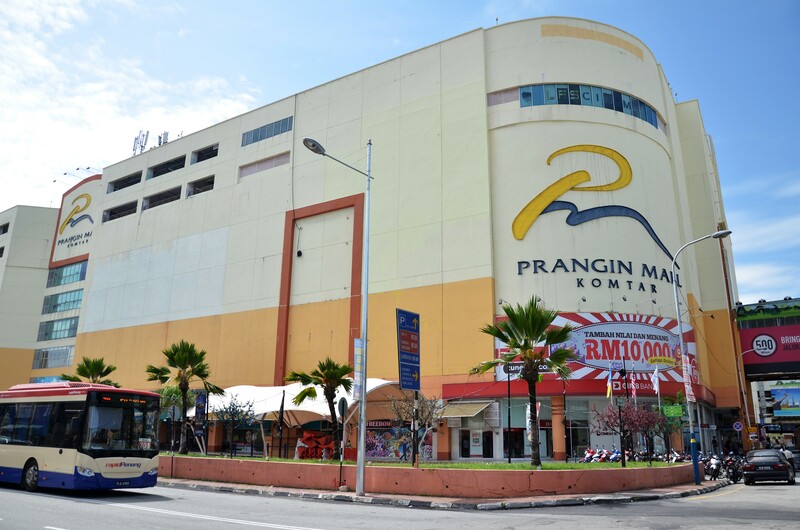 PTMP is an ambitious multi-billion ringgit project by the state government to address the worsening traffic congestion on Penang island. 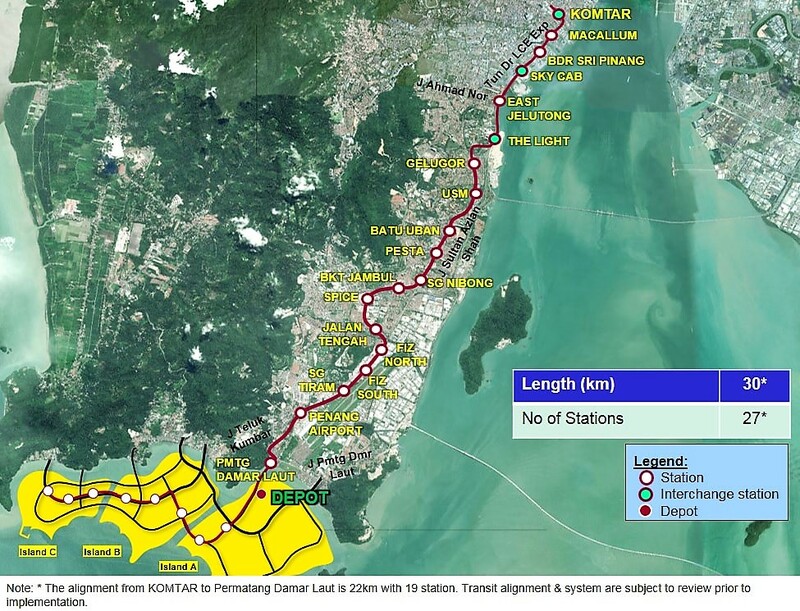 It includes an undersea tunnel, highways, LRT and monorail lines as well as an extensive bus service statewide. 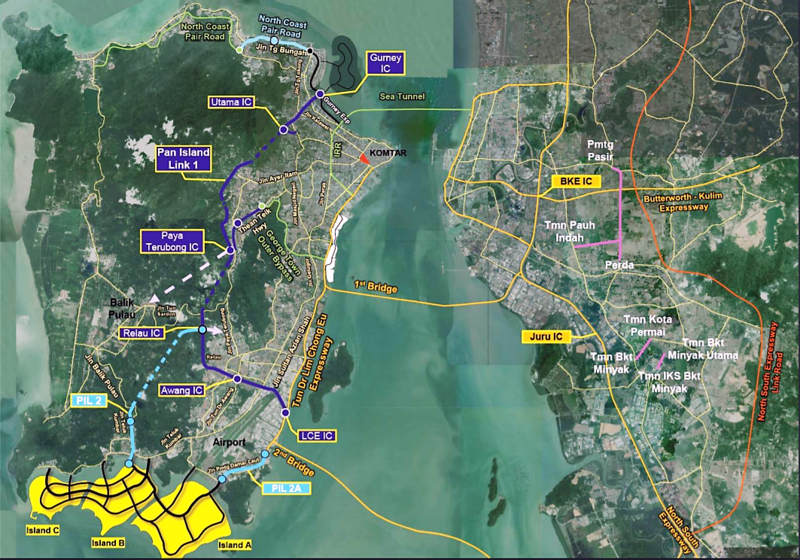 With the projects in the first phase of the Penang Transport Master Plan (PTMP) now given the green light to proceed, the Pearl of the Orient is set to scale to greater heights. The official announcement was made at a state assembly held on 9 November 2018, during which concerns on the project’s social and environmental impacts were also addressed. 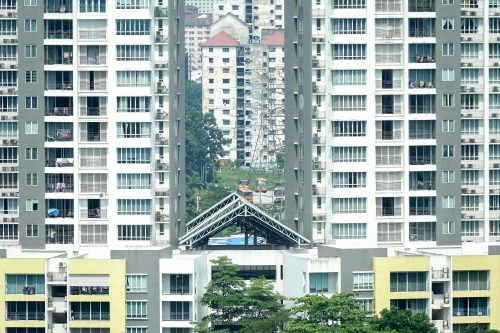 Jagdeep Singh Deo, Penang’s State Housing, Local Government, Town and Rural Development Committee chairman, assured that the state government would ensure all required studies, including the Social Impact Assessment (SIA), are conducted thoroughly before the projects are implemented. 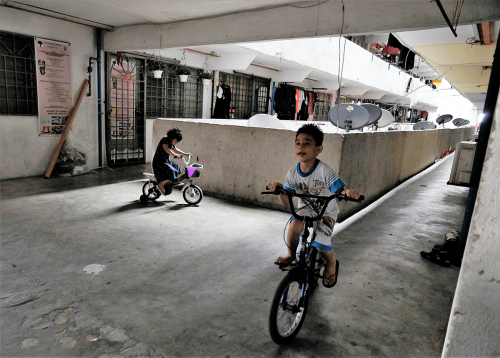 Prior to the 14th Malaysian general election, it looked as though the project will never see the light of day as Penang was under the opposition state of the Democratic Action Party (DAP), while the federal government was run by Barisan Nasional (BN). However, now that its former Chief Minister Lim Guan Eng is the current Finance Minister under the Pakatan Harapan government, the project is finally gaining traction. It is interesting to note that while other mega-projects such as the East Coast Railway Line (ECRL), High-Speed Rail (HSR), Forest City, MRT Circle Line and Light Rail Transit Line 3 (LRT3) were put under review by the new Pakatan Harapan government, PTMP is the only project that was exempted. 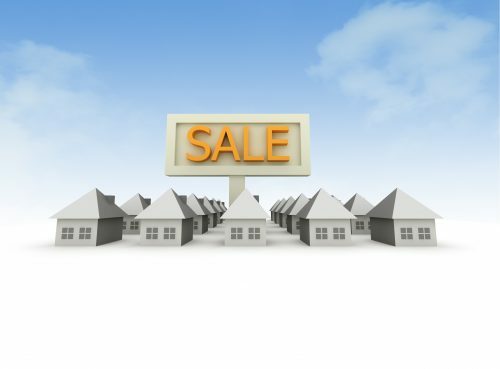 This is definitely good news for Penangites and for the property market as infrastructure projects like these will further boost property prices on the main island, especially in the Seberang Perai and Batu Kawan localities. d) Heritage Tram in the city centre. There will be three interchange stations – KOMTAR, Sky Cab Station linking to the Sky Cab line across the Malacca Straits and The Light Station linking to the George Town-Butterworth LRT line. 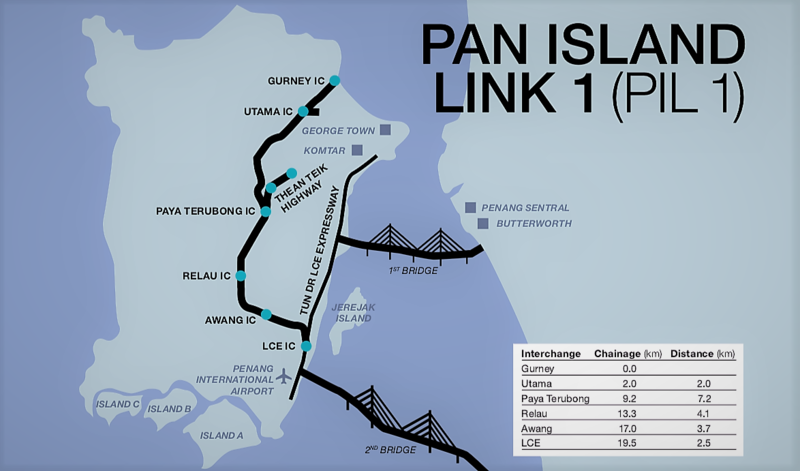 Meanwhile, the Pan Island Link 1 (PIL 1) is a new 20km highway built to alleviate current traffic congestion on the Tun Dr Lim Chong Eu Expressway (LCE) and adjacent arterials such as Pengkalan Weld, Jalan Masjid Negeri, Jalan Jelutong and Jalan Sultan Azlan Shah. 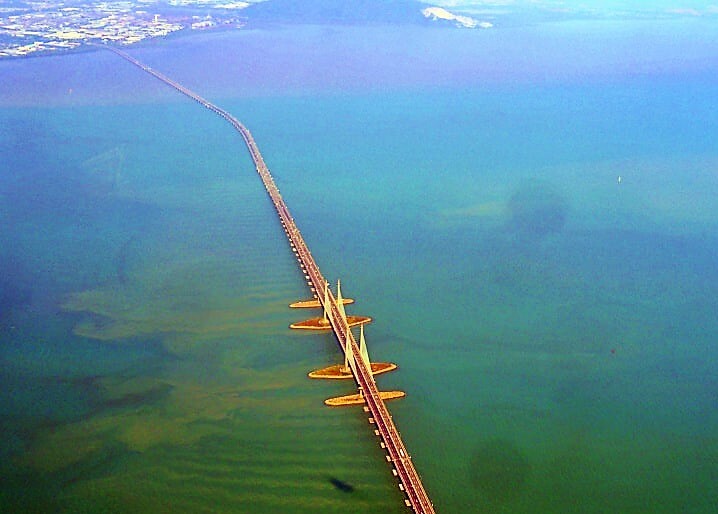 The Pan Island Link will cut through the mountainous terrain of the Penang island. © Khalil Adis Consultancy. Upon completion, PIL 1 will be aligned along the mountainous terrain of the island. It will shorten the journey from Gurney Drive to the airport to roughly 15 minutes. In comparison, a motorist currently spends 45 minutes, under normal traffic conditions when utilising the Tun Dr Lim Chong Eu Expressway (LCE). Good news for drivers as the 20km Pan Island Link 1 highway will be toll-free with limited points of access. This is to ensure a smoother driving experience, speed consistency and faster travel time over the entire length of the highway. 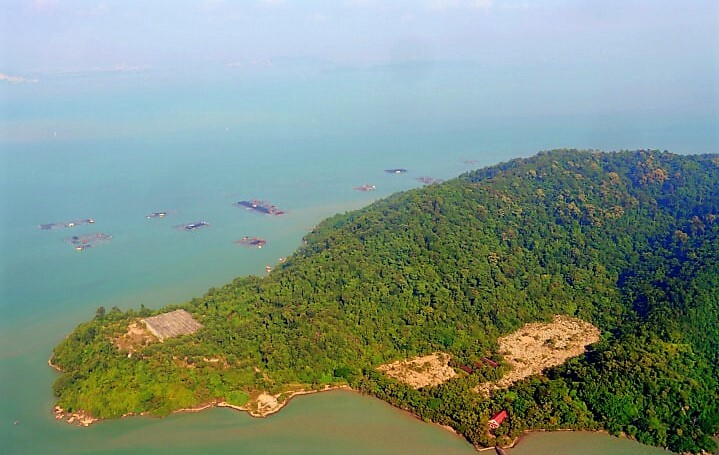 Funding for this project will come from the sale of reclaimed land owned by the Penang state government.